← Recent plastic canvas projects. 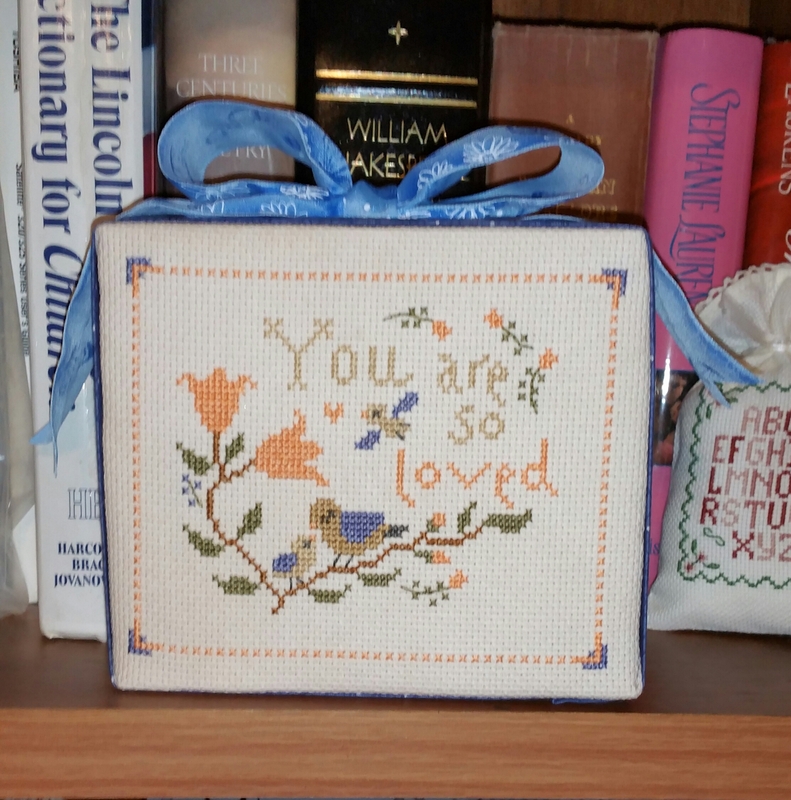 A free pattern from a German cross-stitch site. 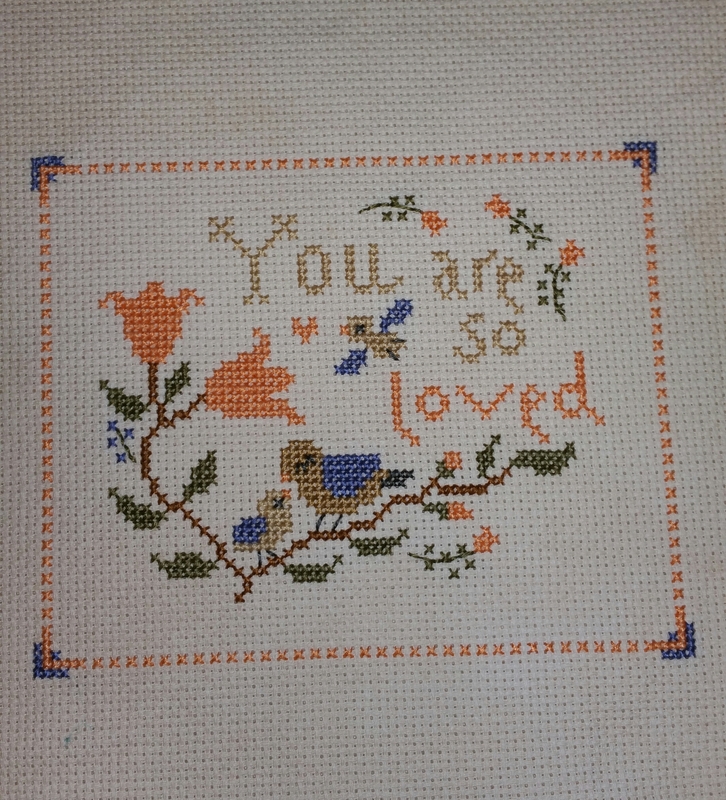 I stitched this free pattern from the Snowflower Diaries website for my oldest daughter. I made it into a cube following instructions from a few online tutorials. This was the second cube finish. 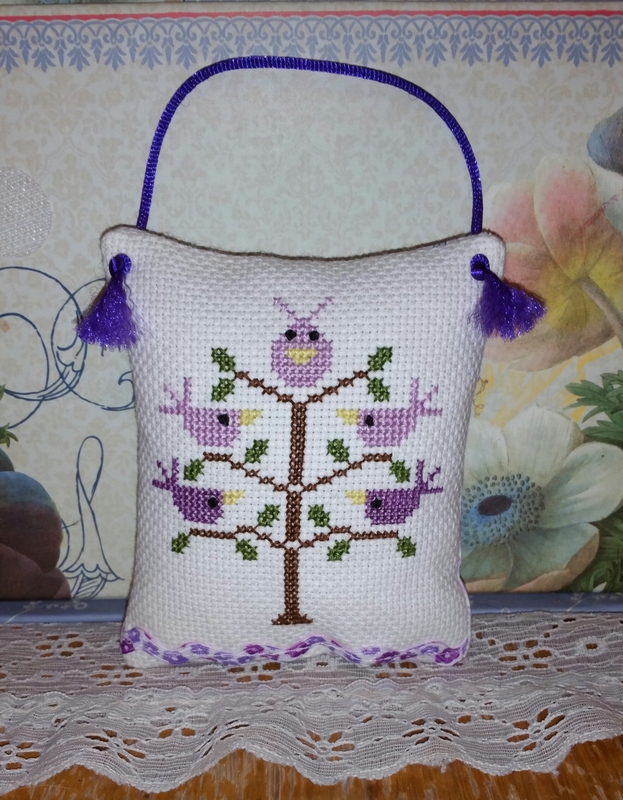 This is a free pattern from the Italian DMC website. 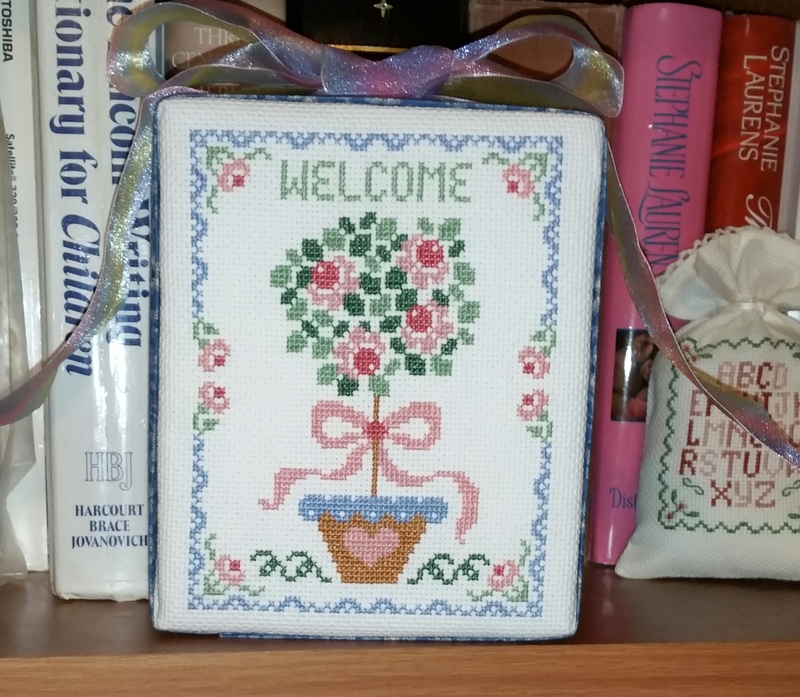 The pattern had May in Italian, but I changed that to “Welcome”. This was my first attempt at a cube finish. 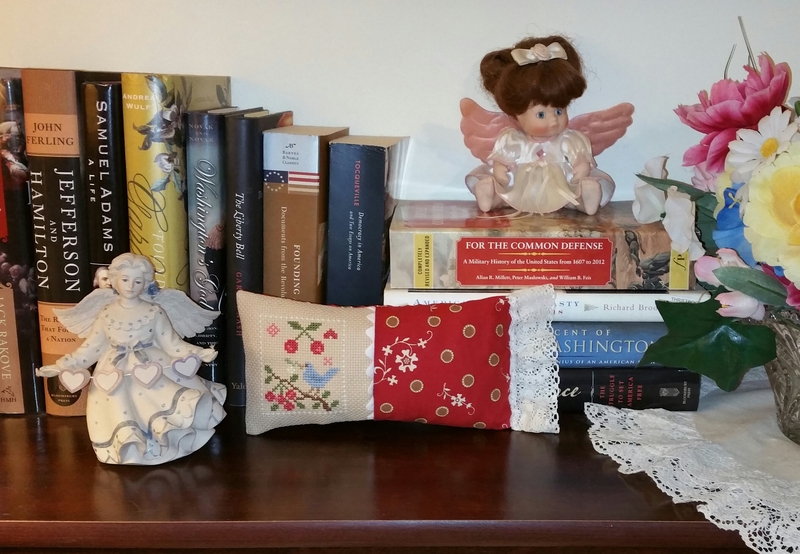 A little cross-stitched pillow. The pattern is a free pattern from a French website. I used fabric and trim I already had.